The story focuses on a Puritan family, banished from their village, having to strike out on their own and settle elsewhere. Strange things begin to happen when their infant son mysteriously disappears. While we see terrifying glimpses of the witch in question, it’s not quite enough for a full picture of the horror she represents. The historical blend of Calvinism balances a nice dichotomy between an ethos of the past confronted with an audience’s view of the world today. But even with the strict religious mindset, the themes of feminism, sexuality, and puberty all peek through in clever ways. Caleb, the young son (played by Harvey Scrimshaw), steals brief glimpses of his sister Thomasin (Anya Taylor-Joy) and her chest but doesn’t understand how to process it, just to have her take him in her arms and hold him close for comfort. Kate Dickie is fantastic as their mother, Katherine, a devoted, yet strong woman who strikes out at her daughter for a minor slight, possibly beginning to be threatened by her budding sexuality. But the most understated performance was Ralph Ineson (you might know him from Game of Thrones, Harry Potter, or ‘Finchy’ on the British version of The Office), who really shines as William, the patriarch of the ousted family. He is the rock who must keep it together when things go south, even if it’s his fault they are there in the first place. Scenes of him cutting wood show a sense of normalcy and routine, which William attempts to hold onto even as everything falls apart. The older children are accompanied by younger siblings, a pair of twins who spend most of their time playing with the family goat, Black Phillip. The farm is also home to an unnamed white goat, so the contrast of good and evil here is plain to see with ornery Phillip alongside his docile partner. These seemingly harmless scenes grapple an undertow of fear, holding your best intentions hostage while letting you know full well everything is not going to be okay. Throughout the screening, I was reminded fondly of It Follows, another great genre horror from a few years ago. The static establishing shots, the eerie silences followed by large, terrifying squalls of sound, and the homage in tone to days of horror past. 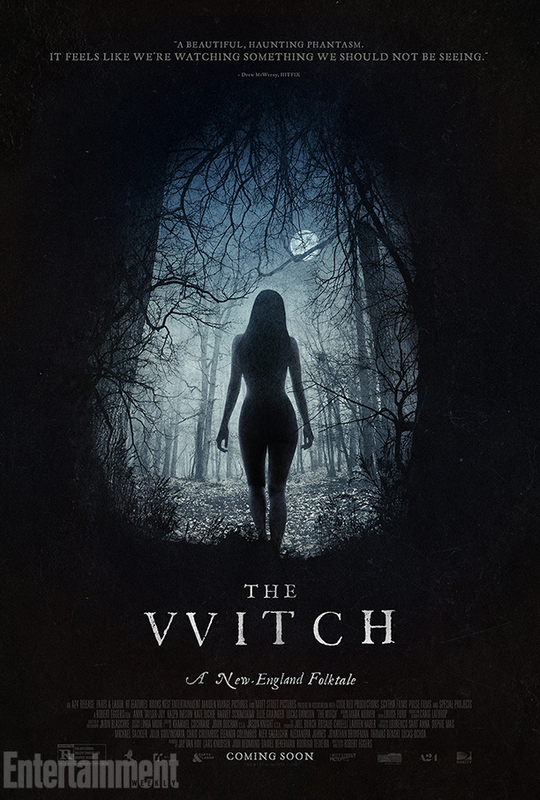 The one difference is that in It Follows the frame is large and wide, daring you to look around and find something to scare you, but in The Witch a good amount of the shots are medium closeups that slowly zoom the camera in, forcing the viewer to watch with terror at the image at hand, unable to get away. It’s what I like to call an ‘Inescapable Gaze’ shot and can be very effective if used correctly. The technical expertise shown by cinematographer Jarin Blaschke helps enhance the unease to a sometimes unnerving level. For the camera nerds out there, they shot it with a 1:66:1 aspect ratio, basically making the image taller without sacrificing width. Eggers spoke to how this helped them capture the lengths of the trees lining the edge of the forest in many shots and also show the entire interior of the small family house. All natural lighting was used throughout many of the shots and helped warm the visual tone while also heightening the ‘realism’ of a film taking place in the 1630’s. Apparently, the only shots that used any sort of actual lights (and not candle or sunlight) were the ones set in the dark of night (because, duh) and a jarring scene I won’t ruin here involving a raven. The soft lighting allows a peaceful lull one minute while immediately taking your breath away the next. Eggers also spoke to the amount of research that went into the making of the film. 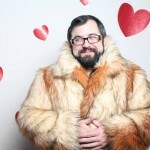 His history lies in production design for short films and ‘street theater’ but after over four years, he finally found backing for the genre horror period piece. Everything from the items on screen being made with authentic materials (as well as the tools that crafted them), to the score, which involves many 17th century instruments and chilling vocal choruses, Eggers really went all out to make it look and feel like the real thing. The most impressive piece of research may be the Puritan diaries and tomes he poured over to craft most of the dialogue and speaking style throughout the film. The characters not only look the part but speak it as well. The dialect comes off as fairly easy to follow and not as distracting as you might think. It becomes clear that Thomasin is the focus of the film and we watch her time and again rail against accusations from her family that she is, in fact, the witch. The strong family unit is quickly dissolved by fear and the antiquated religious rhetoric of a 17th century Puritan household. Even the young twins are eventually accused of the aforementioned witchcraft and, with no other apparent choice, the parents board their children up in the barn for the night. The plot expertly builds to its penultimate scene where a surprise reveal quickly throws us into the last few minutes. Shyamalan-style twist, this is not. The film ends abruptly, but The Witch, unlike much of it’s kin, does not disappoint. 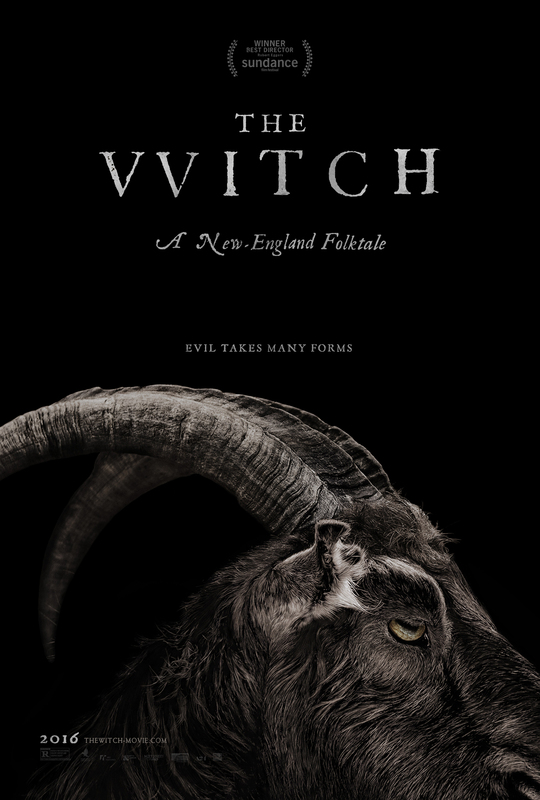 The Witch opens February 19. Images courtesy of Variety, Fangoria, ComingSoon, and EW.